Building on the ElectriCity project in Gothenburg, the city’s existing electric bus service will be expanded to include a fully electric ferry. For this purpose, a diesel ferry is to be converted to an electric ship propulsion system from Volvo Penta. 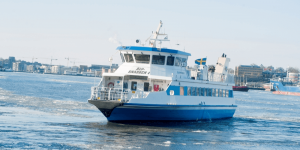 The ferry “Älvsnabben 4” will be converted in cooperation with the Västtrafik operator Styrsöbolaget, part of Transdev. 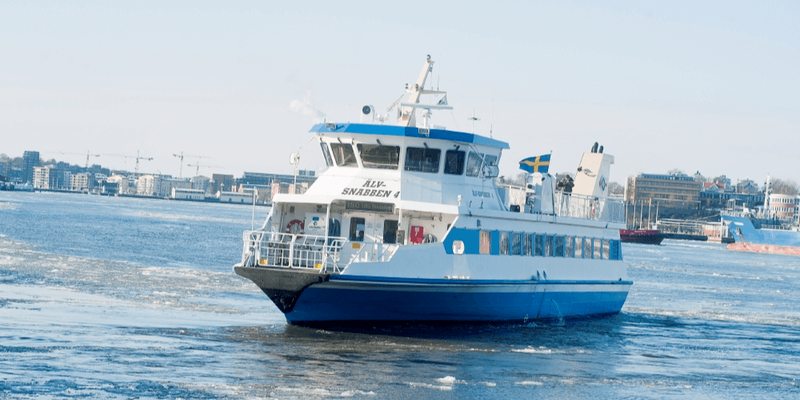 The aim is for the electric ferry, which will connect both sides of the Göta river, to go into operation at the end of 2020. Gothenburg’s ElectriCity partnership is a collaboration between industry, science and local authorities. This includes the development, testing, demonstration and evaluation of solutions that contribute to the establishment of new, sustainable, attractive transport systems and create new opportunities for future travel, freight transport and urban planning. The opening of the electric route is part of a longer-term plan to introduce more environmentally friendly ferry solutions. The electric ferry will join the more than 60 Volvo hybrid buses already in operation in Gothenburg reportedly, where some all-electric bus models have joined the fleet as well. All are part of the ElectriCity initiative that saw the electrification of route 55 and 16 so far. The city agreed to run the project with Volvo throughout 2020 at least – a natural fit given that Volvo calls Gothenburg their home town.